several health issues such as insomnia, stress, etc. 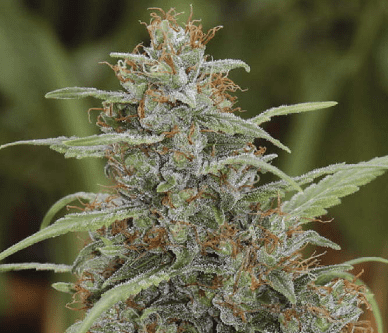 Easily cultivable, the strain is sold extensively in Pacific Northwest, California, Colorado, Arizona, and Connecticut. 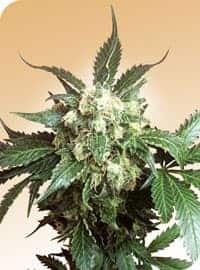 How to grow Black Domina Seeds Pot Plants? 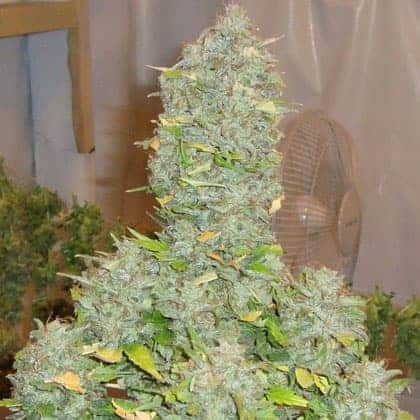 Those growers who haven’t amassed sufficient experience can consider cultivating Black Domina seeds as this breed is comparatively convenient to nurture. 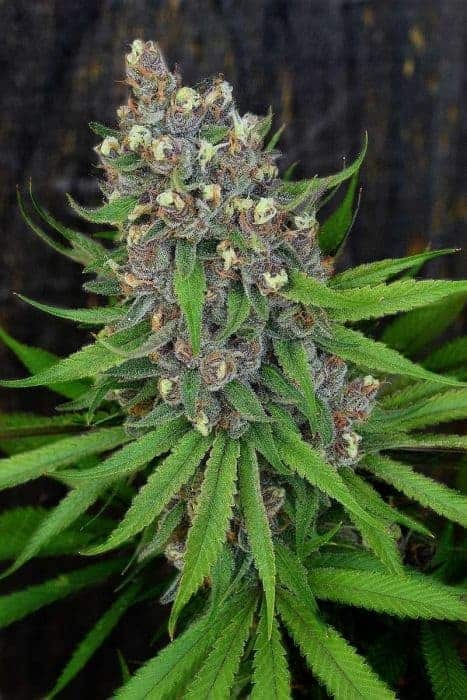 The buds take on a dark green to purplish hue loaded with frosty trichomes bearing resinous colas. If you live in a region that experiences a Mediterranean type of climate, you can grow Domina Seed plants outdoors. Growing the strain indoors is more suitable compared to cultivating it outdoors and responds well to hydroponics mode using SOG strategy. However, you must bear in mind that in order to have a quality breed that yields a rich harvest, the seeds must have been propagated from extremely fertile hybrids. Indoors, the normal flowering period of 55-63 days can be reduced to at least 50 days by furnishing the appropriate grow light illumination at each and every stage. Provided you follow all the prescribed growing requirements, you can look forward to reaping 14-16 ounces of buds in every sq. meter. October is the usual harvest time where each plant supplies you with roughly 14 ounces. Provide the plants with the recommended amounts of organic nutrient mix and be careful not to overfeed. 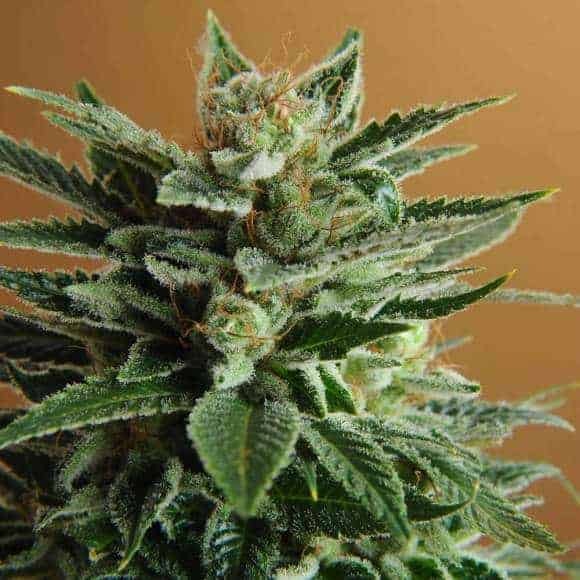 Always sow seeds obtained from the most premium Black Domina grade. Since the plants grow quite tall, ensure to leave enough space in between the saplings so that the tops do not overcrowd. Fumigate the grow area to keep it weed-free. You’d need to inhale just a few tokes to recharge yourself and stimulate the creative juices. Black Domina is a very potent strain whose effects could overwhelm you physically but at the same induces sleep and relaxes you completely. 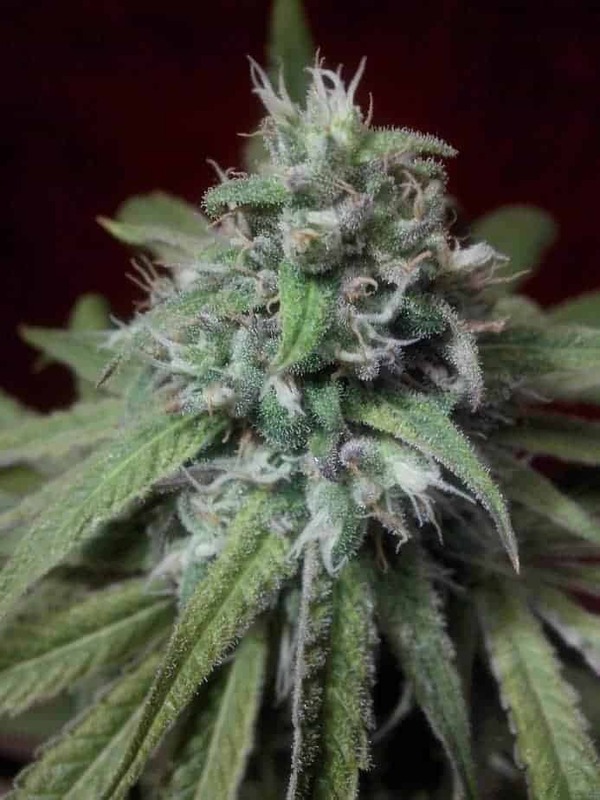 Black Domina tastes like nuts, coffee beans, blackberry, black pepper and black hashish while the aromas are a blend of spice, citrus, nuts, loam, and berries.